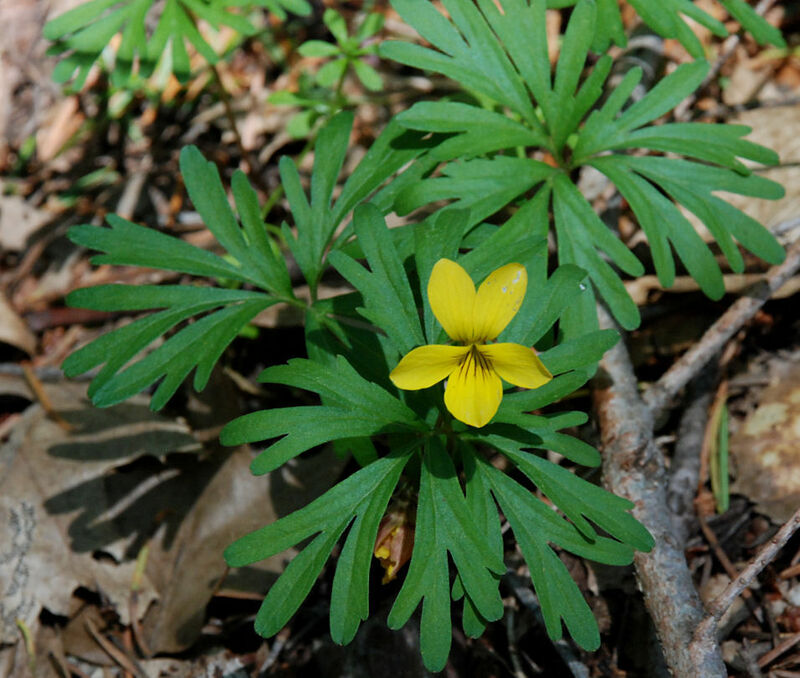 No children of Shelton's Violet (Viola sheltonii) found. Possible aliases, alternative names and misspellings for Viola sheltonii. Viola sheltonii, Viola sheltonii Torr.